Local scientists have created the world’s first genetically edited cloned monkeys. 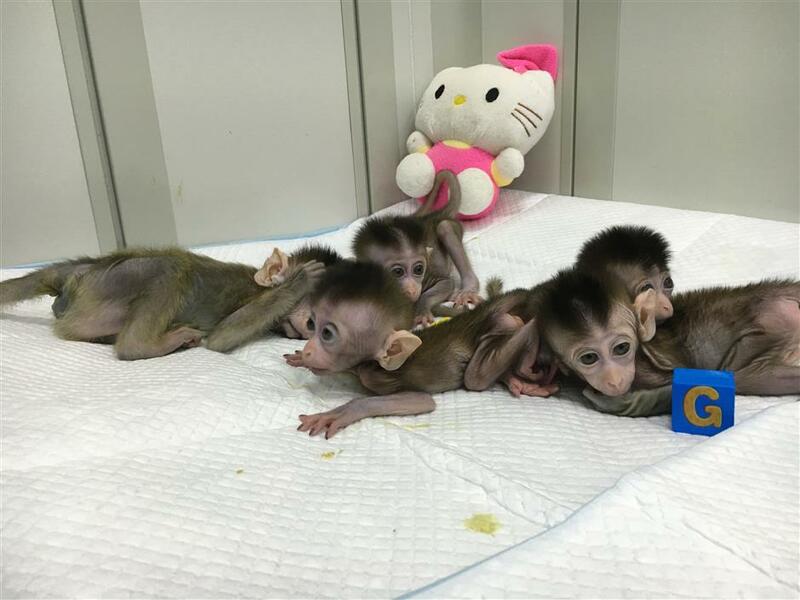 The five cloned monkeys were born from July 12 to October 12 at the Institute of Neuroscience of Chinese Academy of Sciences in Shanghai with disrupted circadian clocks due to gene editing. Circadian clocks sync us with solar time and allow us to know the time of day. The youngest died of pneumonia earlier this month. 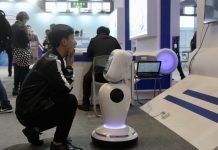 The other four are living with depression and anxiety, illustrating the ties between “clock disorder” and mood disorder, the research showed. 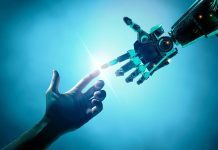 The results will be published today in the National Science Review, showing that a population of genetically-edited cloned monkeys will soon be available for biomedical research. Researchers disabled a gene called BMAL1 that plays a major role in regulating our circadian rhythm. Monkey cells, encoded with the edited DNA, were used to clone five monkeys using “somatic cell nuclear transfer,” the same method that created Dolly the sheep in the United Kingdom in 1996. 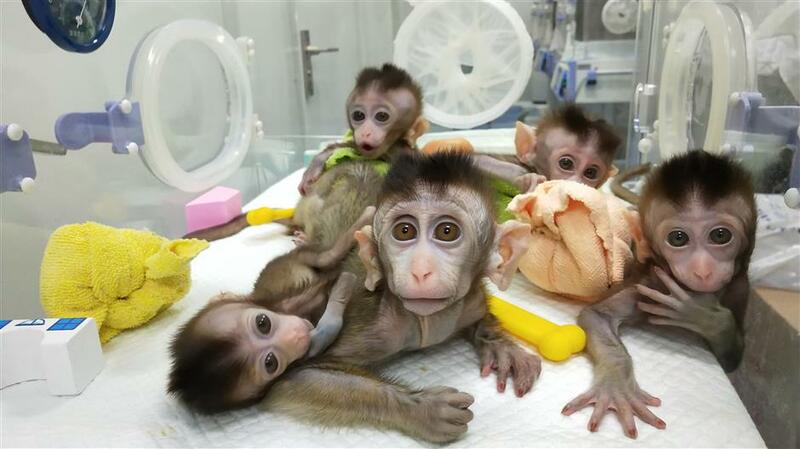 Zhongzhong and Huhua, the world’s first cloned monkeys, were also products of the method. The cloned monkeys have shown a wide range of circadian disorders, in sleep patterns, anxiety, depression and schizophrenia-like behavior. They huddle in a corner and cover their heads when people approach. “Normal” monkeys are curious and like to explore new environments, researcher Chang Hung-Chun said. Gene editing in monkeys is paving the way for progress against human disease. “The research can reduce the number of monkeys used in research around the world,” said Mu-Ming Poo, director of the institute.